Good, hope you had a good day! And now the next morning again! Is it Clivia? It’s an eye opener. A gold star to you! 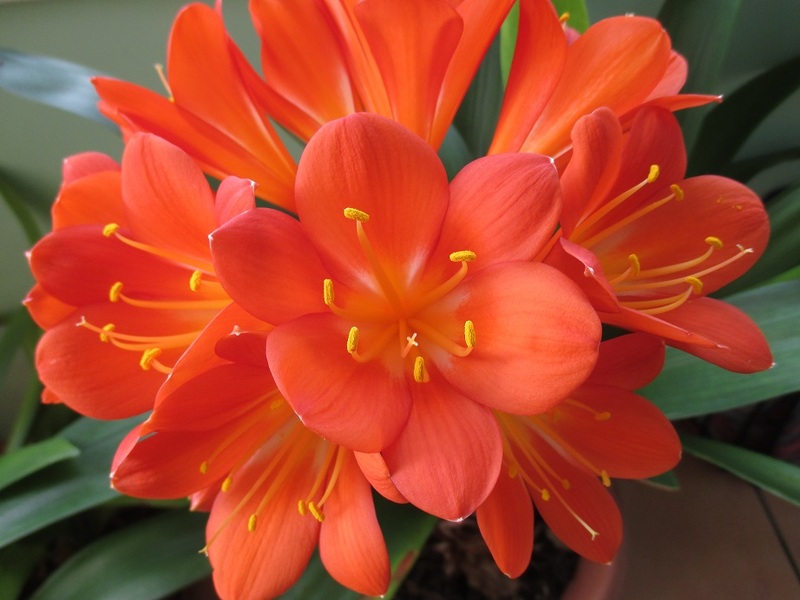 Yes it is a clivia, so beautiful. Definitely, a bolt of sunshine!